WeWork: As the world gets more and more connected every day through technology, we’re actually finding that people are more disconnected now than ever. 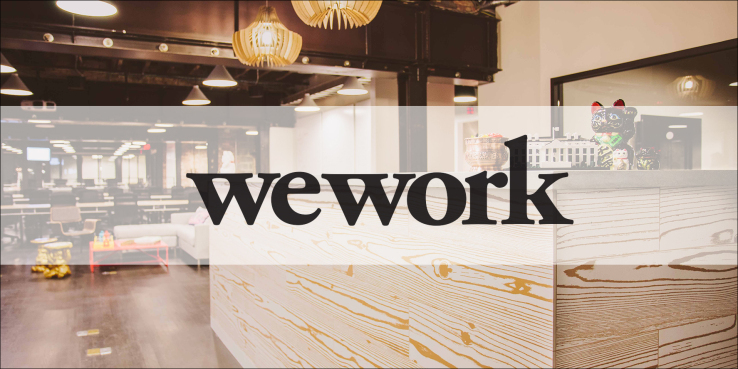 When we launched WeWork back in 2010 we saw our opportunity to build community by bringing people together. Everything we did had intention, from designing common areas where people could meet over a cup of coffee, to sponsoring social events where entrepreneurs could meet others in their industry.